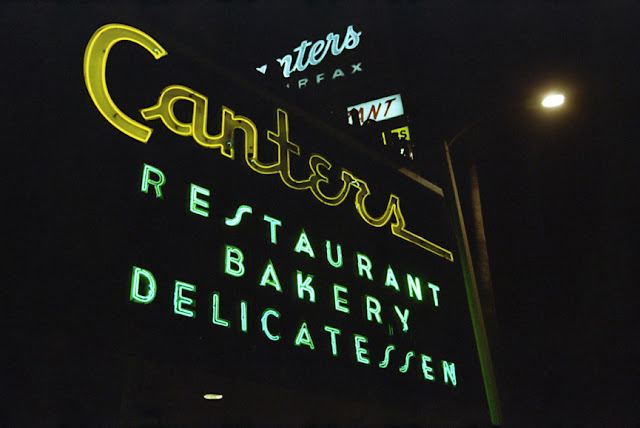 Canter's Deli... A Los Angeles landmark since 1931. This, their second location, was the originally the 1937 Esquire Theatre. 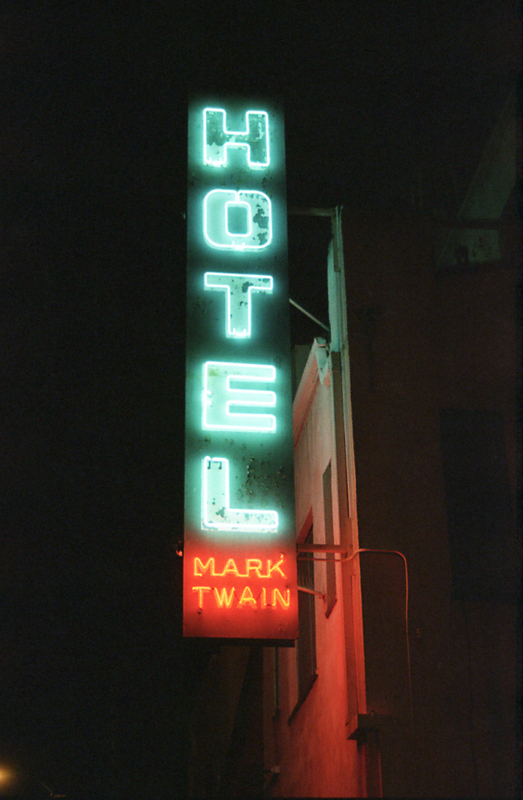 Hotel Mark Twain. 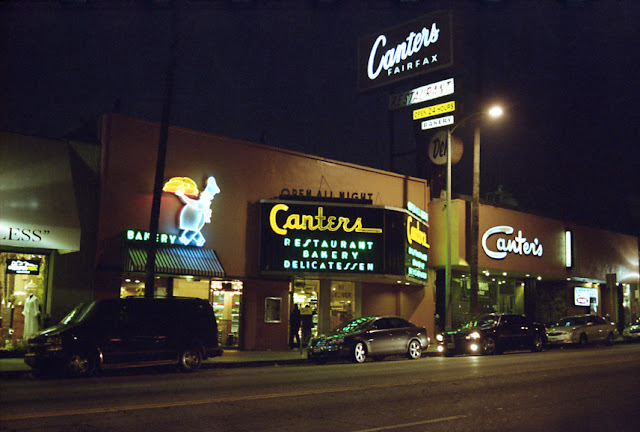 Wilcox Ave., Hollywood, CA. Built in 1923. While looking up some information on the Mark Twain, I found this story about Pierre Collings' Oscar statuette hidden here and recovered after his death. Quite an interesting piece of Hollywood history. 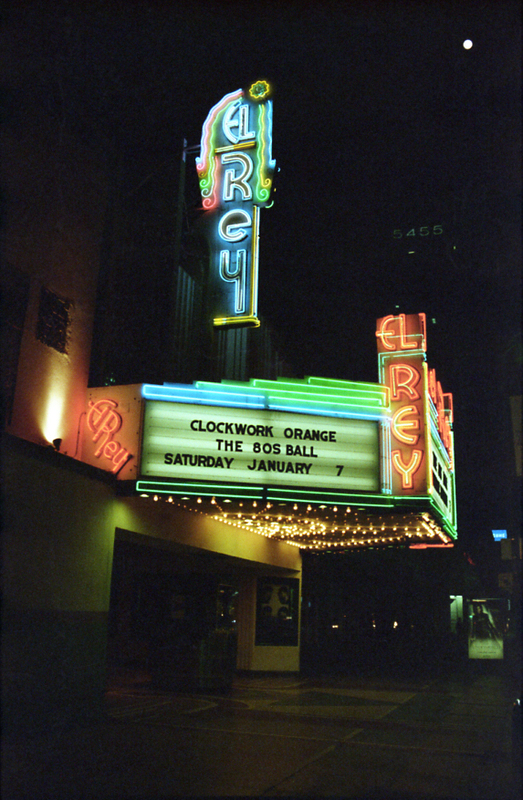 1936 El Rey Theatre. 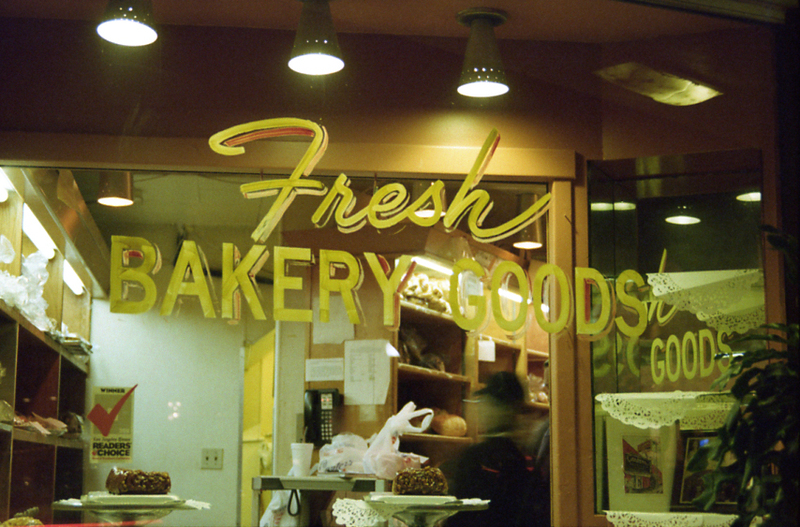 Wilshire Blvd., Los Angeles, CA.